More than 4,300 PSOs are assigned to the 1,480 protected persons in the state and 300 Special Police Officers (SPO) are placed on protection duty. 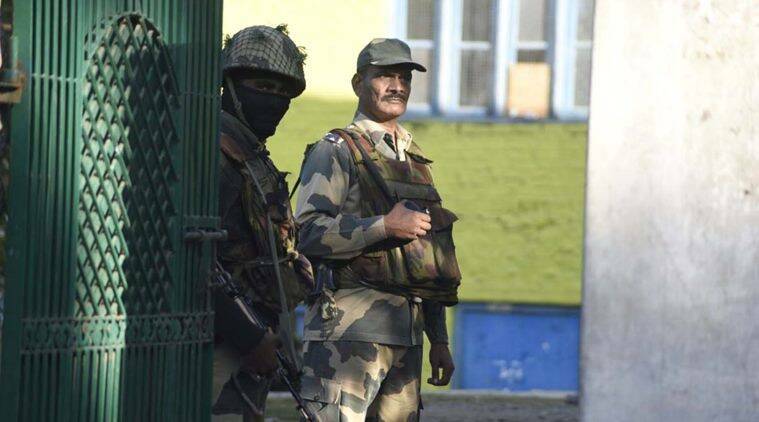 In the wake of the Urban local body, Panchayat polls and the recent incidents of weapon snatching from policemen in Jammu and Kashmir, the state police has issued a fresh advisory to protected persons in the state. Though the advisory makes no mention of which areas would specifically be defined as “militancy-infested areas”, a senior police official told The Indian Express, that for official purposes, this would mean, the entire Kashmir Valley. It also directed protected persons to use Personal Security Officers (PSOs) strictly for professional work. More than 4,300 PSOs are assigned to the 1,480 protected persons in the state and 300 Special Police Officers (SPO) are placed on protection duty. Urging protected persons to provide their tour programmes in advance to the security control rooms or district SSPs, the advisory said that their security personnel should be taken into confidence and they should “mutually decide distress signals and specific security drills in case of suspicion and trouble”.